Real Estate Marketing Signs — Cowan Signs, Inc. 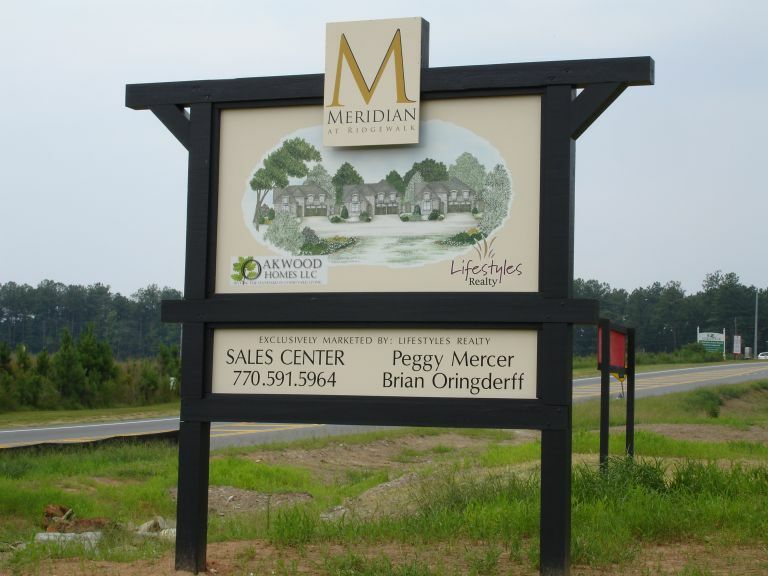 When marketing a neighborhood or new development, signage that grabs attention and is visibly appealing is important. It is the first impression for potential buyers and investors.